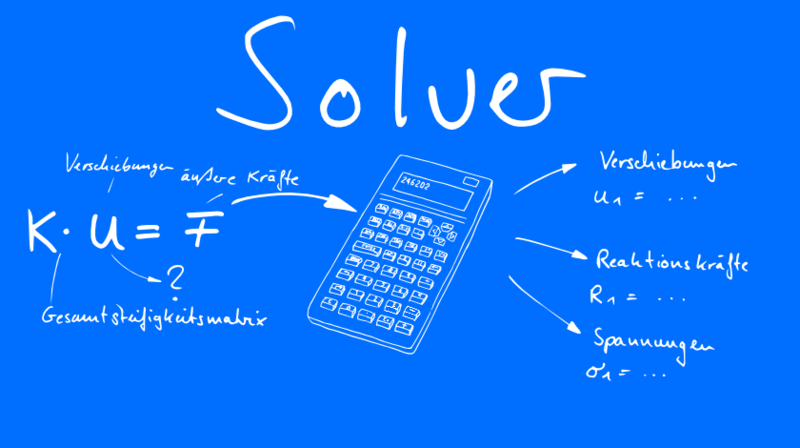 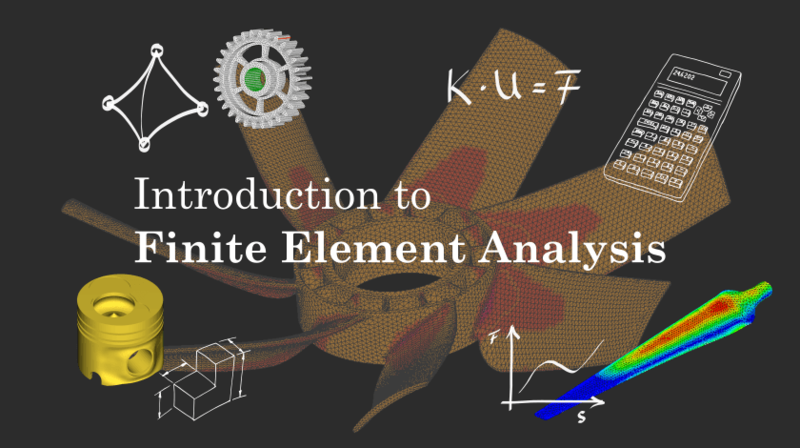 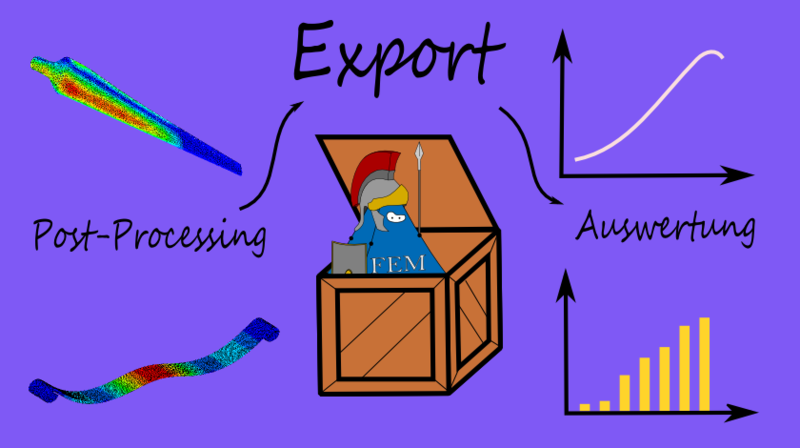 fem-heroes.org | The heroes of the Finite Element Method. 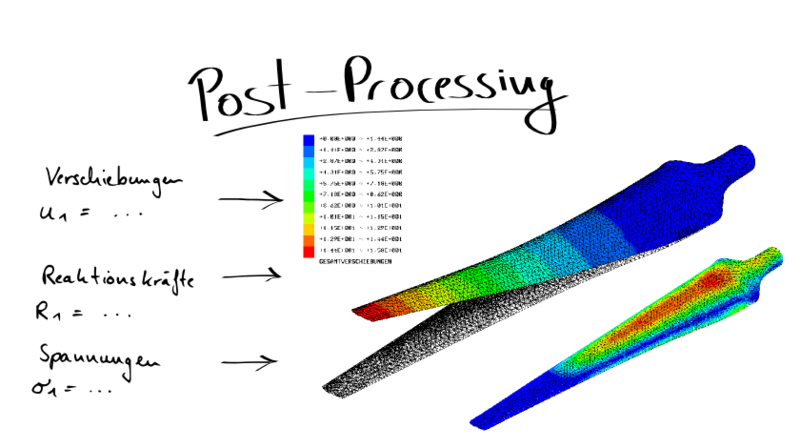 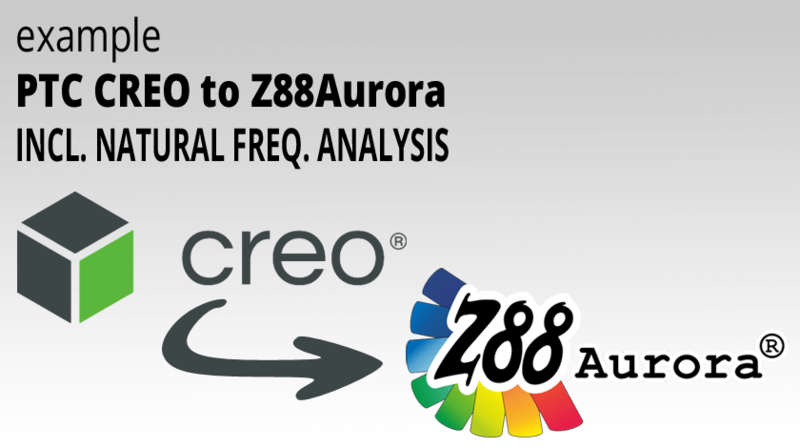 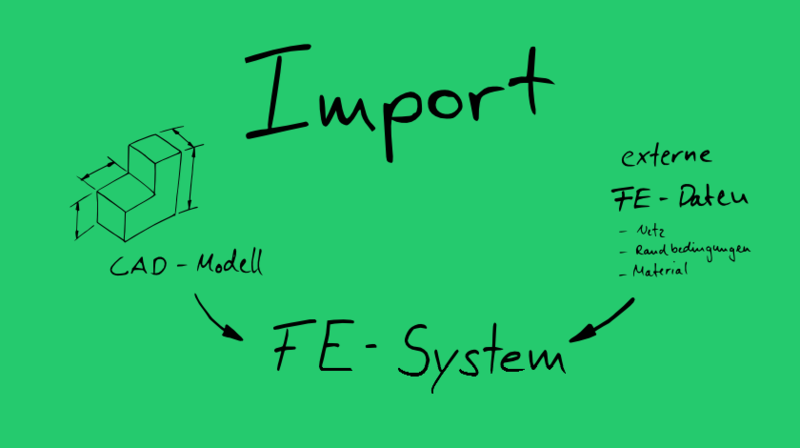 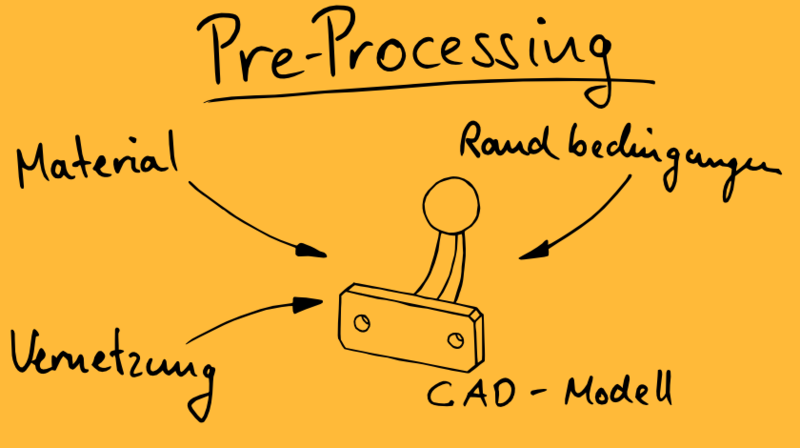 This example is meant to show how easy it is to import a structure from PTC Creo® into Z88Aurora® and how to perform a natural frequency analysis afterward…. 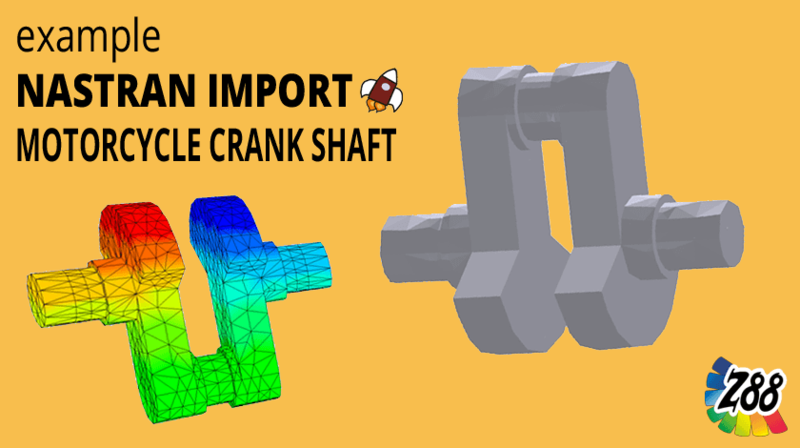 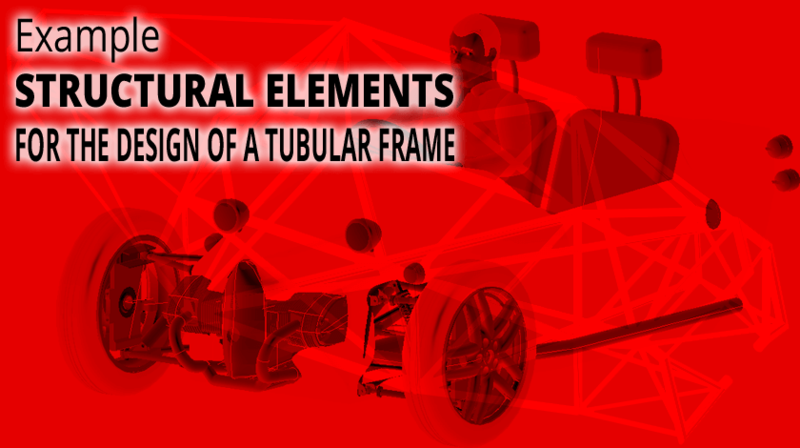 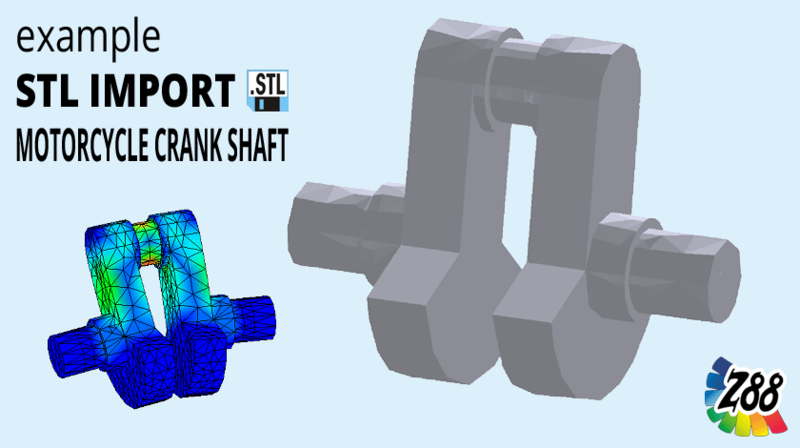 This excerpt of the Z88Aurora® V4 user manual explains the import of NASTRAN files in Z88Aurora on the basis of example 11 (crank shaft of a motor cycle)….